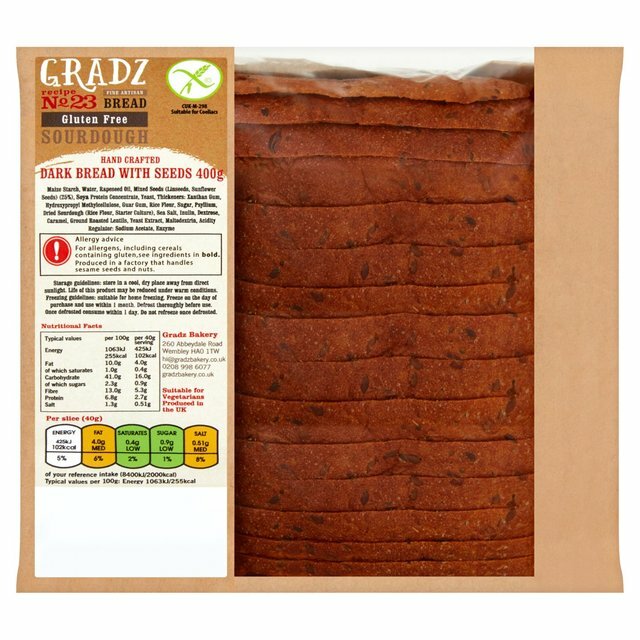 GRADZ Bakery, the winners of last year’s World Bread Awards, is now selling its hand-crafted gluten-free bread on Ocado. 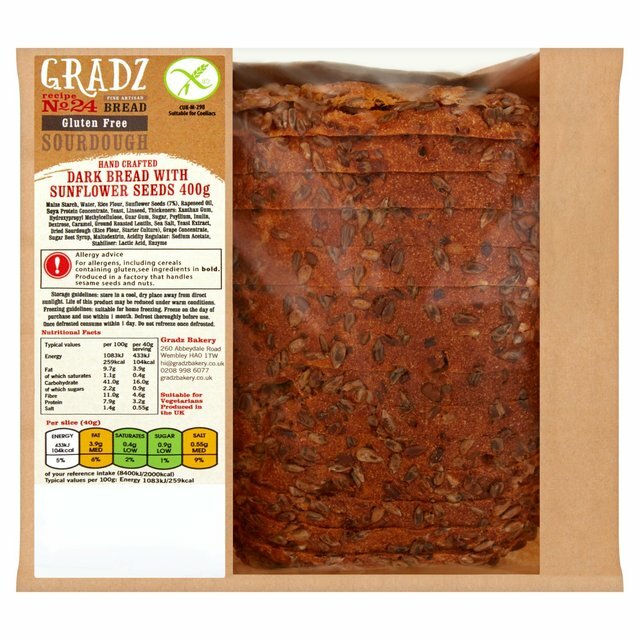 GRADZ Bakery has been handcrafting traditional breads with a modern taste since 2015, and currently offers a selection of loaves packed with healthy tasty ingredients from Spirulina to Amaranth, Pumpkin seeds to Oats and Flax. The bakery has been using a ‘natural mother dough’ created 15 years ago to make its sourdough breads, ensuring no starter mix is added. The combination of superfoods and a unique slow fermentation process – the dough slowly rises for up to 24 hours – means the ingredients are gradually broken down making it gentler on the digestive system and much more delicious! 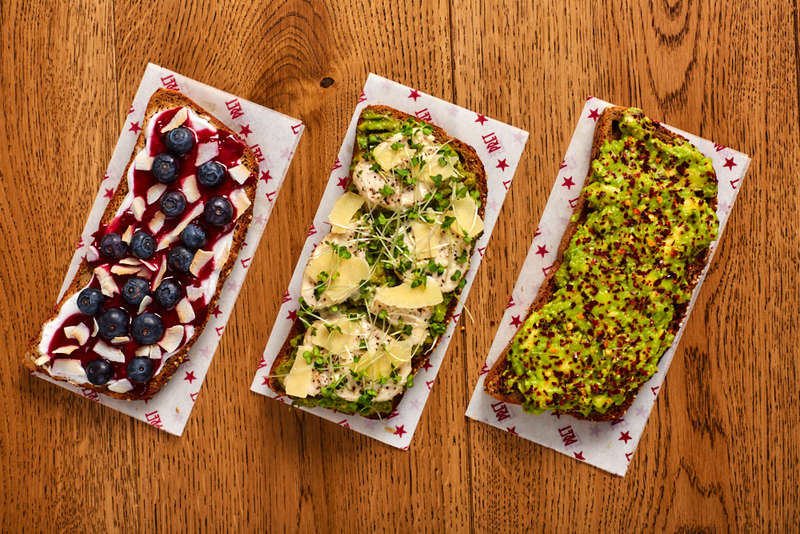 The range includes six uniquely different breads, two of which are gluten-free – Dark Bread with Seeds and Dark Bread with Sunflower, both of which are priced a £3.85. Each loaf will also keep for up to four days. The gluten-free dark bread recently won a ‘Best of Health Award’ with the judges saying it had ‘a delicious flavour with a moist texture – a great buy for those on a gluten-free diet and tired of lacklustre loaves’. 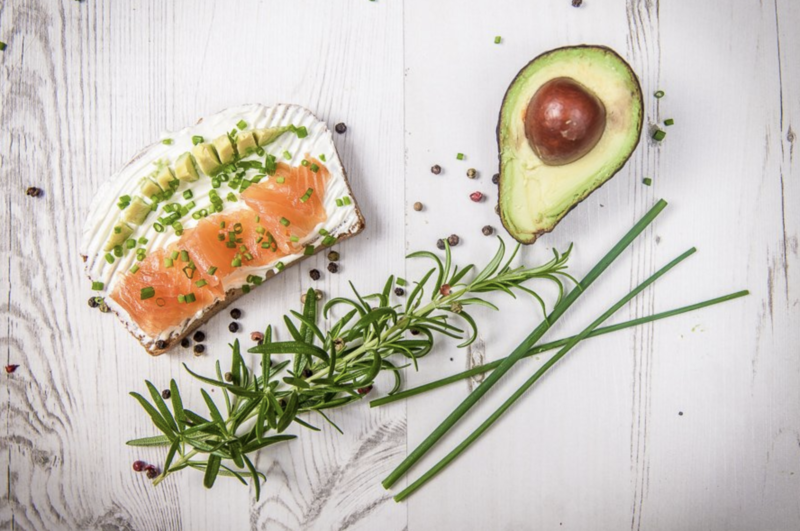 Speaking about the launch in Ocado, owner Agnes Gabriel-Damaz said: “Our breads are completely natural, with absolutely no preservatives added. We carefully select ingredients like Spirulina, Amaranth, natural honey and use only sea salt to benefit both our wellbeing and the flavour of every loaf we make. We offer a natural alternative to traditional bakery products – our Rye 100% with honey for example is yeast free and is proving really popular”.